The Griffith Learning and Teaching Academy (GLTA) is an institutional initiative designed to recognise exemplary learning and teaching practice and enhance the profile of learning and teaching at our University. Enhancing and recognising excellence in learning and teaching through collaborative and scholarly practice. The Griffith Academy works in strategic partnership with existing learning and teaching functions and roles. The Academy undertakes an annual planning process, in consultation with the Deputy Vice Chancellor (DVC (A) and the University Learning and Teaching Committee. An annual program of University-level and Group-level activities will be developed. Each Academic Group has established a Group Chapter of the Academy to facilitate local contribution and capacity building. Each Group Chapter is coordinated by the Group Chair working in partnership with the relevant Dean (Learning and Teaching). The Academy may sponsor the formation of whole-of-university Special Interest Groups to advance the strategic agendas of the University or facilitate the collaboration of members in areas of shared interest. Are you interested in staying up to date with the latest research in Higher Education? Do you have a record of publishing and reviewing in the field of Higher Education? Would you like the opportunity to be an Associate Editor or book reviewer? 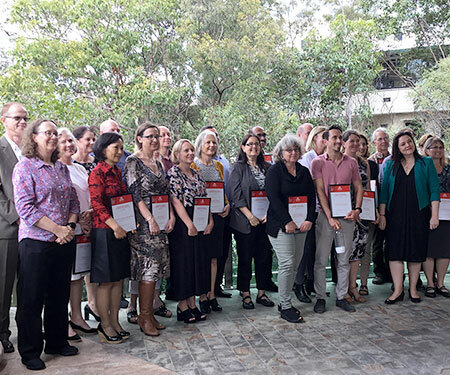 Celebrating Teaching 2018 had a fantastic start with three events kicking off on Monday, the Griffith Learning and Teaching Academy Communities of Practice Symposium and a series of HEA (Higher Education Academy) events, with the spotlight on presentations to this years' HEA Fellows. 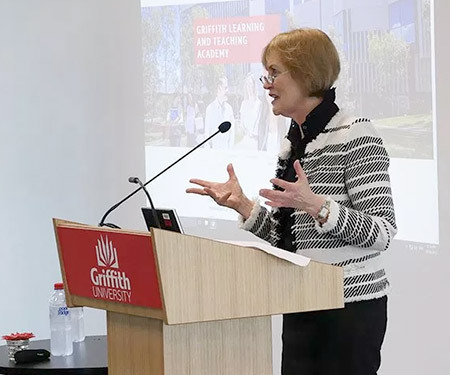 On Thursday 28 June 2018, the Griffith Learning and Teaching Academy (GLTA) was formally launched by Professor Debra Henly, DVC (Academic) and Professor Gemma Carey (PFHEA), Chair of the GLTA. This opportunity saw members from a range of Academic Groups and Schools and Departments meet and network, through their shared interest and expertise in learning and teaching. 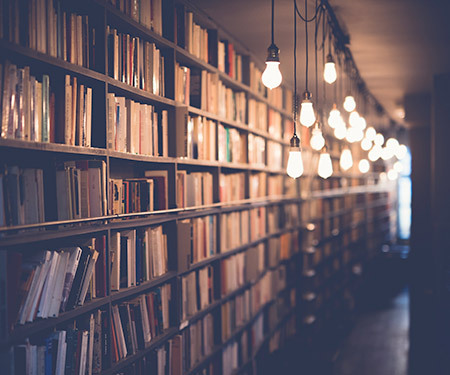 The Academy is supporting Communities of Practice within each Academic Group, comprised of Academy members and other Group staff to address a learning and teaching theme. For information about joining a Community of Practice, contact the Academy Group Chapter Chair for your Academic Group. On Monday October 22 2018 the Academy sponsored a Communities of Practice Symposium which featured a keynote presentation by Honorary Assoc Prof Jacquie McDonald titled "Communities of Practice – Imagining, Implementing and Valuing Social Learning". The Symposium also featured presentations from three Griffith CoP about their key achievements. View the slides, CoP Fact Sheet and Assoc Prof McDonald’s presentation handout below. Membership of the Griffith Academy is managed through an annual process of invitation by the Deputy Vice Chancellor (Academic). There are three levels of Academy Membership as outlined below. The GLTA is led by an Academy Chair appointed by the DVC (A) for a two-year term. The Chair is also appointed to the University Learning and Teaching Committee. The GLTA Steering Committee administers and oversees the effective functioning of the Academy and coordinates the activities of Group Chapters.